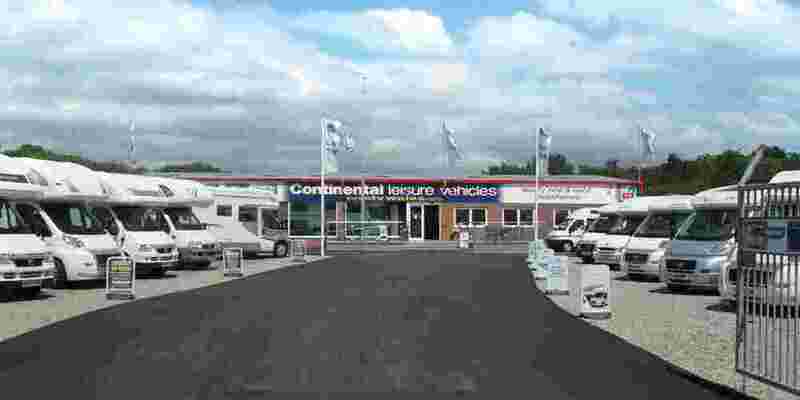 Continental Leisure Vehicles are an independent, family owned and run dealership based on the same site in Cross Hands, South Wales since 1985. 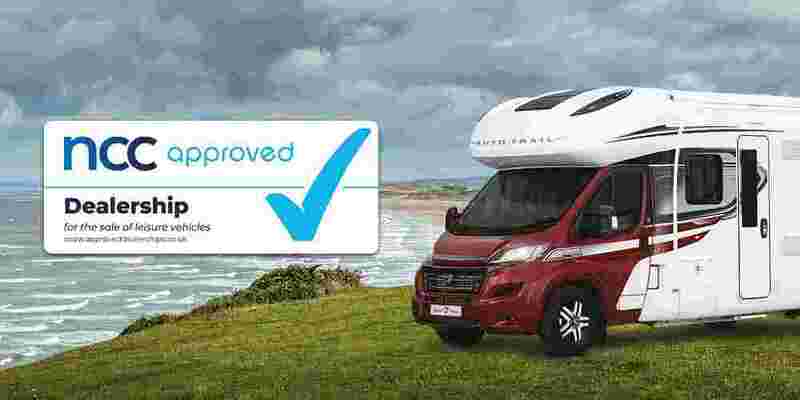 We have an NCC Approved Workshop for all makes of caravan and motorhome Servicing, Warranty, Accessory Fitting, Damp Repairs, Towbar Fitting, Alarms, Etc. All Caravan and Motorhome Servicing work is carried out by our on-site workshop located in Carmarthenshire by our factory trained workshop team. 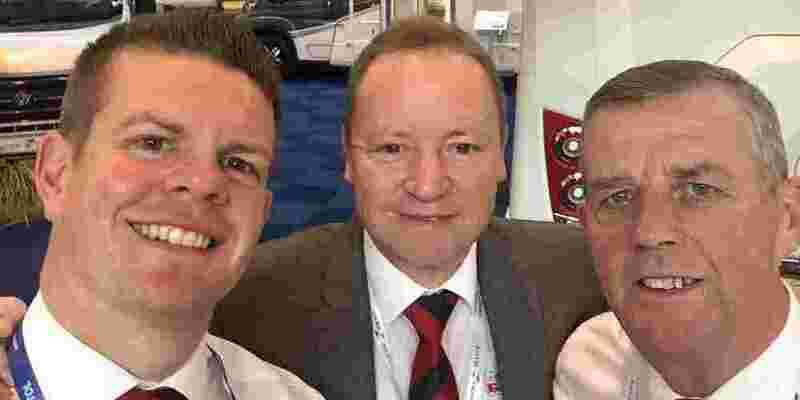 Continental Leisure Vehicles are proud members of The Approved Workshop Scheme; which is a joint enterprise between the NCC (National Caravan Council), & The Caravan and Motorhome Club, which sets the industry benchmark for caravan and motorhome servicing. 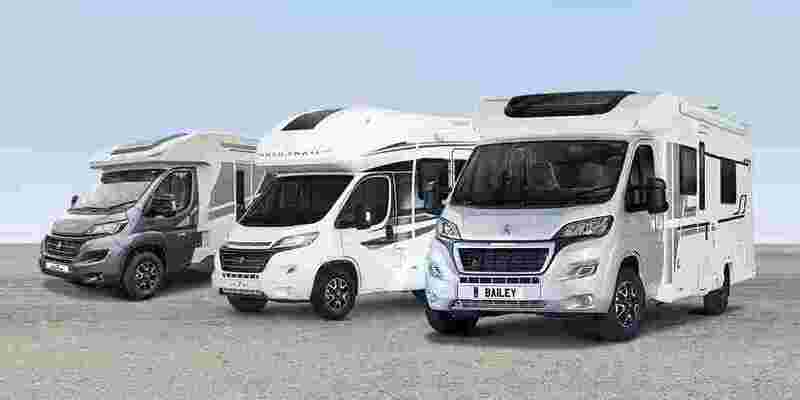 We are also a member of the Preferred Dealer Scheme with the Camping & Caravanning Club, and are an NCC Approved Dealer, so you book your motorhome or caravan in safe in the knowledge that it will be well cared for by our workshop team. In order for us to be an Approved Workshop we have to pass an annual inspection by a team of independent assessors and comply with the scheme’s rigorous standards for our quality of work and facilities that we offer. 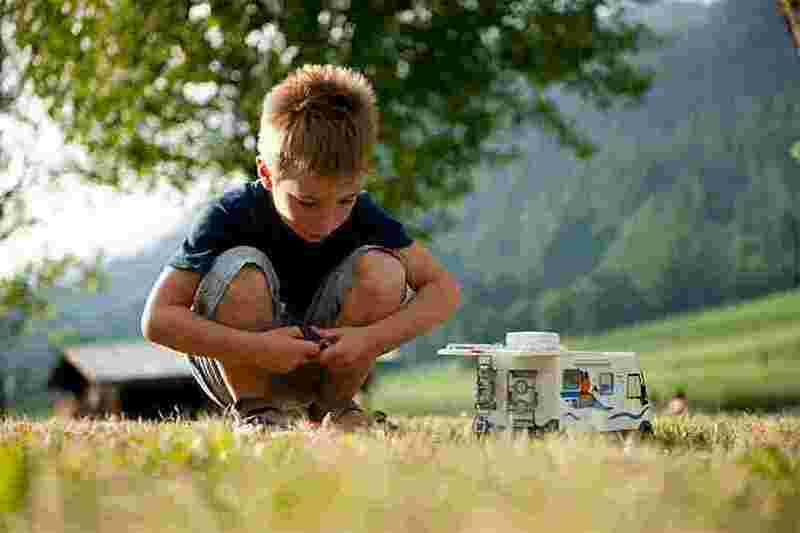 For your additional peace of mind, you can rest assured that any of our technicians working on your caravan or motorhome are qualified to the required standards and that any work we carry out on your vehicle is guaranteed. 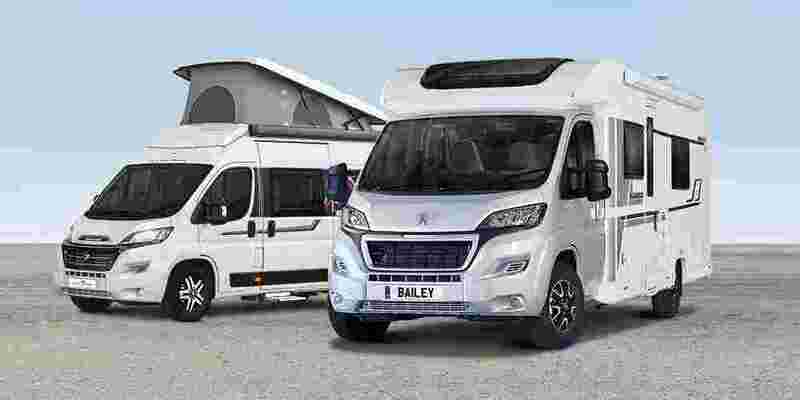 We are also the dealers for Auto-Trail Motorhomes, Bailey Motorhomes; Rollerteam Motorhomes so can look after you for your annual servicing needs for any of these vehicles. 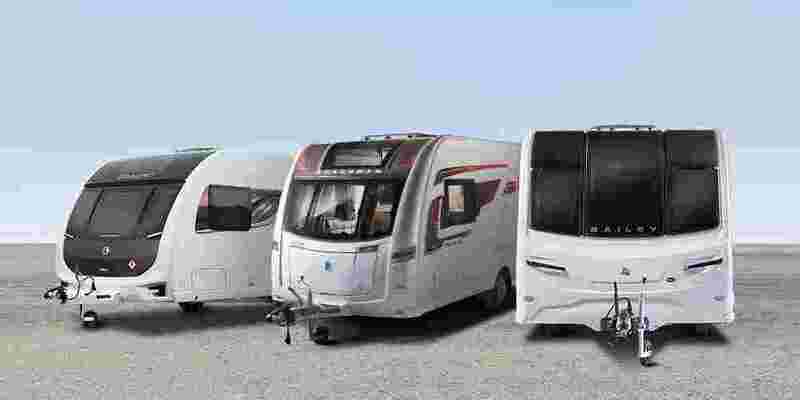 As a dedicated caravan and motorhome servicing centre we can also undertake servicing work for other manufacturers including Swift, Lunar, Elddis, etc.